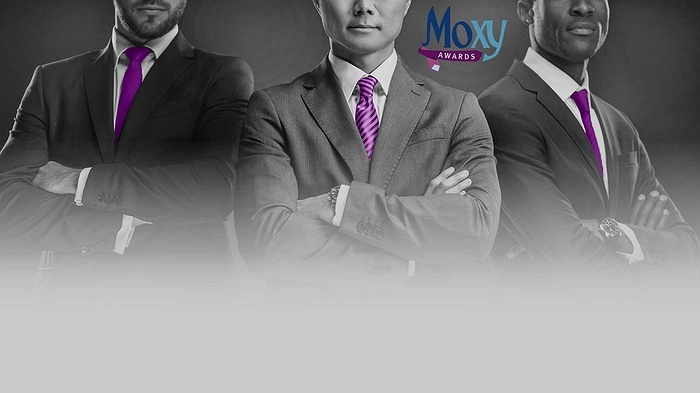 Subject: LongIsland.com - Your Name sent you Event details of "2nd Annual MoXY Awards"
If you know Moxxie, you've heard us say "Moxxie Loves Men!" Watch us put our words into action at this ground-breaking event. This is a great networking opportunity to meet our prestigious honorees and their colleagues. 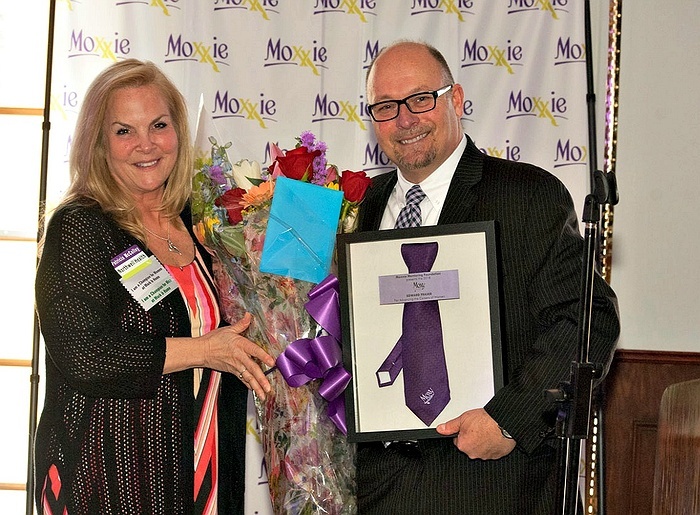 MoXY Awards will be presented to men of distinction who have advanced the careers of women. 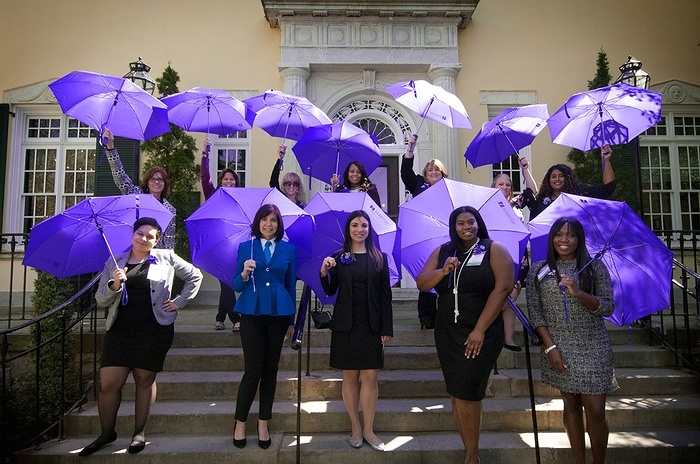 Nominations are submitted by the women who have benefited from the nominees' tutelage or sponsorship. A Selections Committee reviews all submissions, performs due diligence and determines the final honorees. 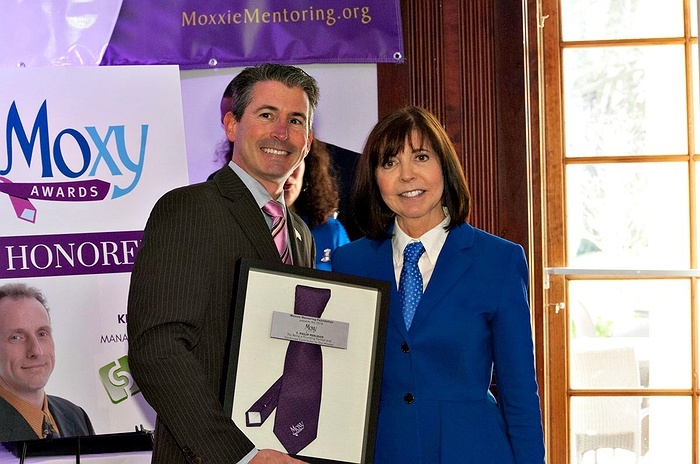 At the event, Honorees will be introduced by the nominating women who will present the Honorees with Moxxie's Purple Tie. This fundraising luncheon consists of sophisticated networking, complete lunch, awards presentation and raffle baskets. Cash bar. Business attire. For any additional information, please contact us at Info@MoxxieMentoring.org or (631) 328-4545.